​Hurricanes are unpredictable and unstoppable, but you can do your part in preparing your home for hurricane strength winds by having a Wind Mitigation inspection. 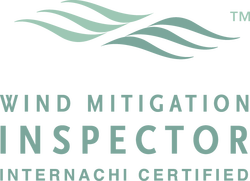 Certified Inspectors Wind Mitigation inspections quantify a home’s existing wind resistant features to provide the homeowner with an understanding of the home’s wind resistance. Our Certified Wind Inspectors document existing features of the home and provide valuable recommendations for further strengthening it against high force winds. 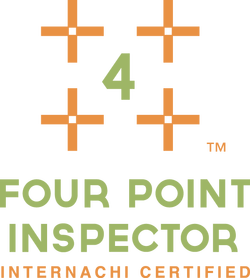 A homeowner can present their completed Uniform Mitigation Verification Inspection Form OIR-B1-1802 (Rev. 02/12) (a.k.a. UMVIF) approved by the Florida Office of Insurance Regulation to their insurance agency for potential discounts on their homeowner’s windstorm insurance premium.